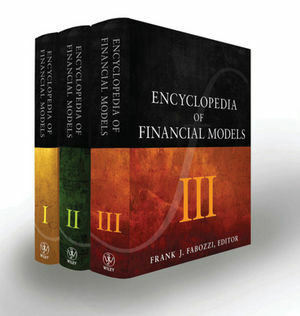 Frank J. Fabozzi, PhD, CFA, CPA (New Hope, PA) is Professor of Finance at the Yale School of Management. Prior to joining the Yale faculty, he was a Visiting Professor of Finance in the Sloan School at MIT. Fabozzi is a Fellow of the International Center for Finance at Yale University and the Editor of the Journal of Portfolio Management and Associate Editor of the Journal of Fixed Income. He is an Affiliated Profes­sor at the University of Karlsruhe’s Institute of Statistics, Econometrics and Mathematical Finance and on the Advisory Council for the Department of Operations Research and Financial Engineering at Princeton University.